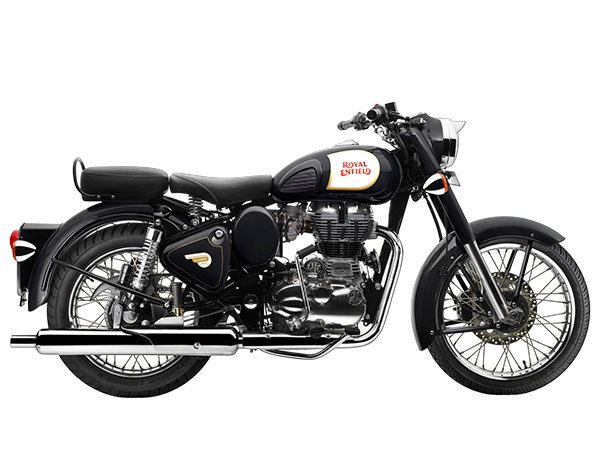 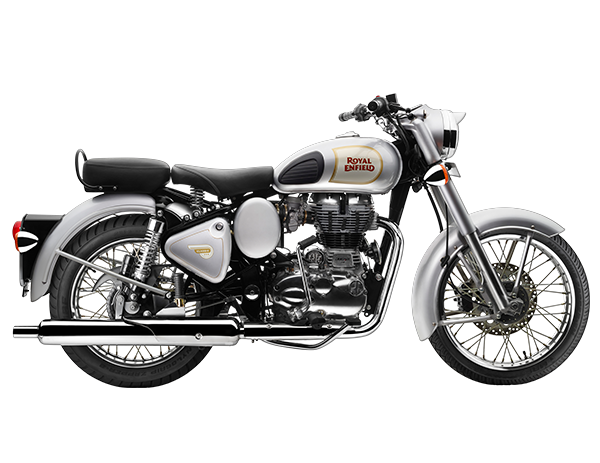 The smaller twin of the Classic 350, the Classic 350 will hold its own against any other motorcycle and then pull some more. 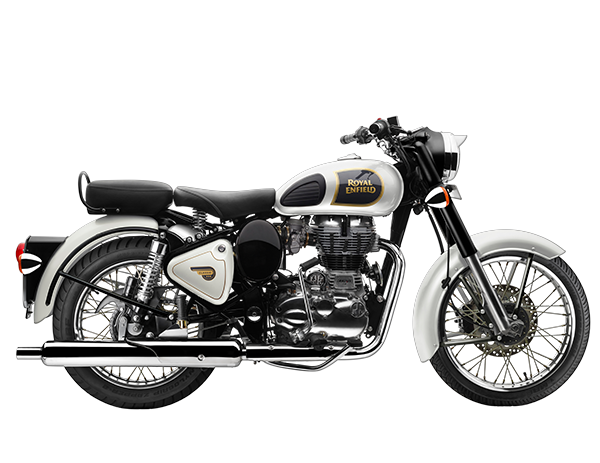 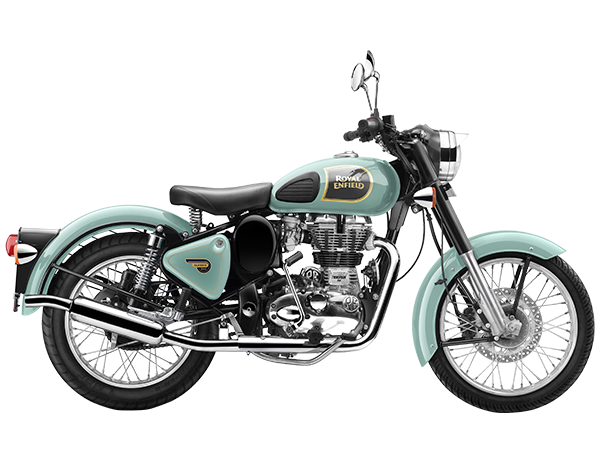 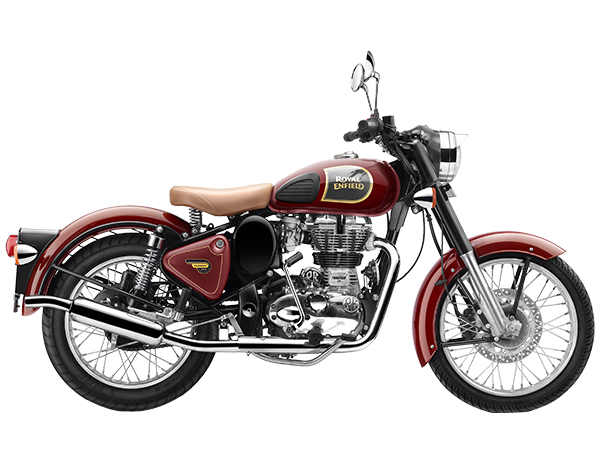 The Classic 350 shares its powerplant with the legendary Thunderbird Twinspark. 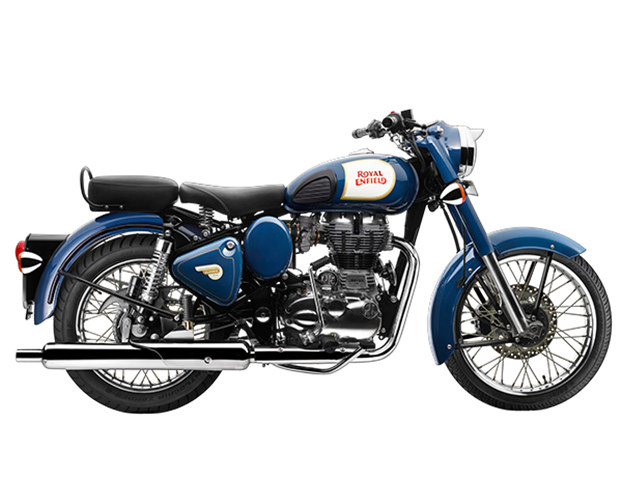 The torque to flatten mountains and the fuel efficiency to cross entire ranges comes in the same understated yet charming styling.